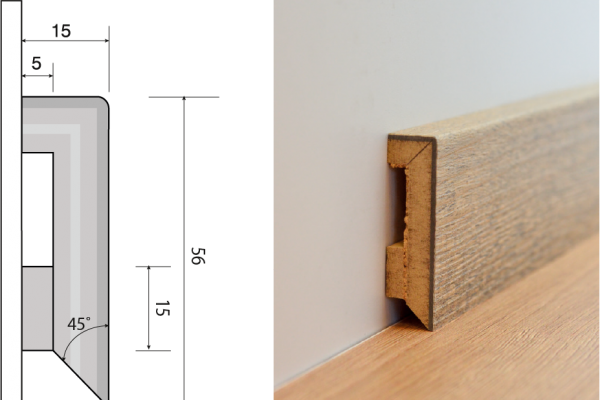 The new LICO SKIRTINGS can be adjusted exactly to the floor, in other words, for every LICO FLOOR there are the identical appropriate skirting boards which are equivalent to the floor in design, structure, colour and material. 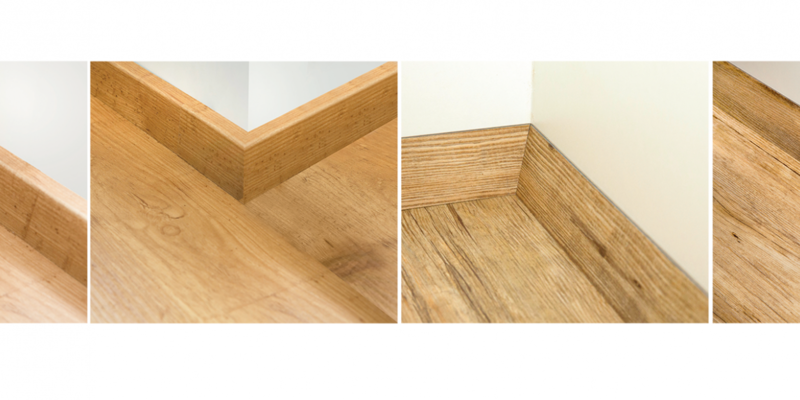 The skirtings are easy to handle and provide the established self-locking system, which guarantees a seamless connection. They can be assembled by screwing, gluing and nailing.  Its given a discreet and harmonic conclusion of the floor.